Do I need to mention that vegan food is high in Oxygen? Vegan food contains a lot of water, and therefore also oxygen. When you cook animal sourced food you loose water (expensive water! ), but when you cook rice, beans and grain you get water. Vegetables and fruit already contain about 80-90% of it. 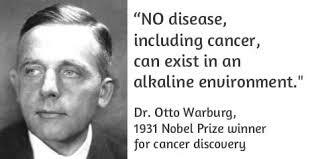 Dr. Warburg also discovered that cancer cells are anaerobic (do not breathe oxygen) and cannot survive in the presence of high levels of oxygen, as found in an alkaline state. This has been well known some 100 years, but we still don’t apply it when treating cancer with mainstream medical methods. 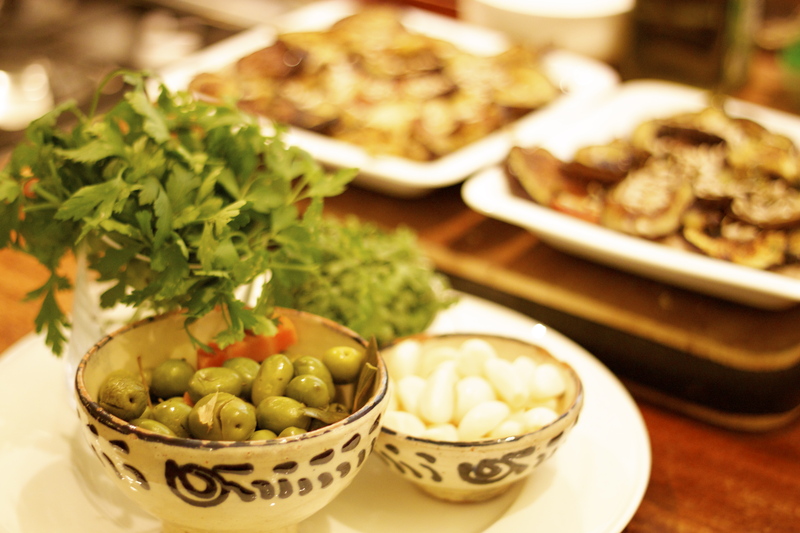 Why is it still so impossible for doctors to recommend vegan food? 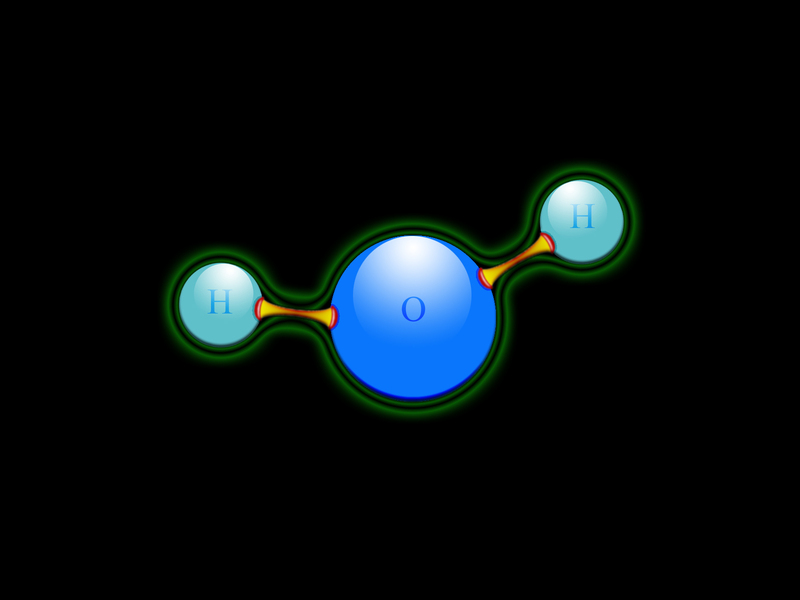 There are many methods to treat disease that thrive in an acid environment. The Gerson Therapy is well known to treat cancer and many other sever other diseases. It is based on vegetable juices to get as little sugar as possible (not even from fruit) and to take away the fiber to get as much easily available nutrients (antioxidants, vitamins and minerals) as possible. Not everyone needs to go as far as to do only juices but if we can do some a week it’s great, and if I would suffer from a severe disease I would do only juices. To start we need to eliminate as much as possible of the cause of disease, then treat. The most acid forming “normal” food we eat is animals, coffee and sugar (alcohol is a sugar). Join the 30 Day Vegan Challenge!